The central temple at Angkor Thom is probably the most impressive thing I’ve seen in Cambodia. 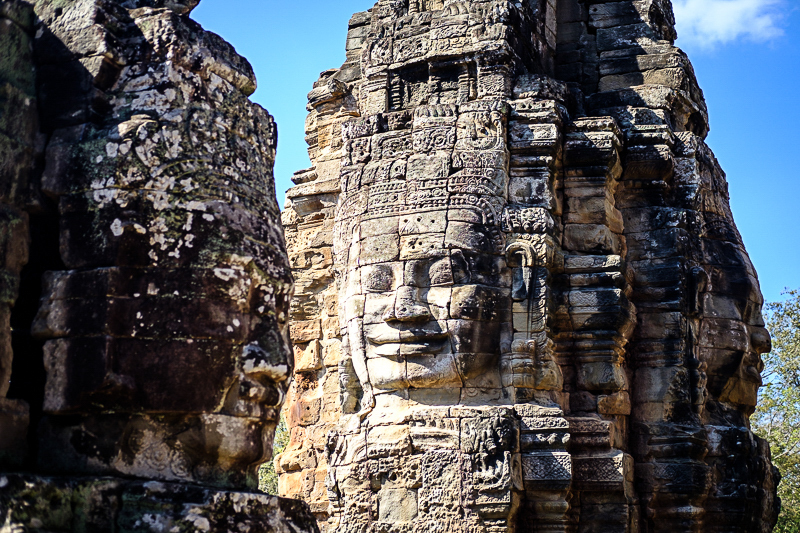 Other places may have been more majestic or made me feel more like an explorer, but Angkor Thom has a combination of awe-inspiring and mystical. It’s like these faces were universally relevant somehow.